Keep Your Furry Friends Fit Too! Venterra believes in keeping our pets in great shape too! Several of our communities offer Bark Parks which allow our pets to excercise & play with other pets in the community. 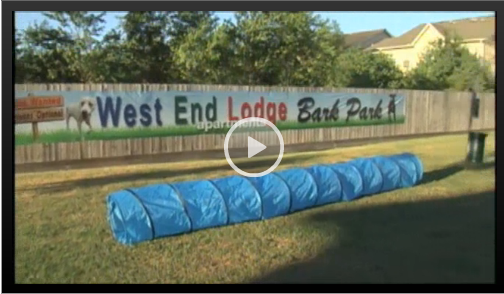 West End Lodge, one of our communities in Beaumont, Texas was featured on KFDM Channel 6 News on Amy’s Pet Connection Segment on how we encourage our residents to keep their pets fit. Check out the video!